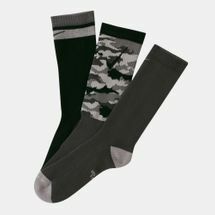 We often take socks for granted but it’s no secret that it’s more than just an item of clothing to be worn to complement our getup. 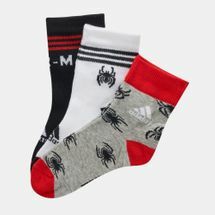 Health-wise, wearing socks can help prevent foot issues primarily the growth of bacteria, which can trigger skin problems like blisters, and athlete’s foot, among many others. 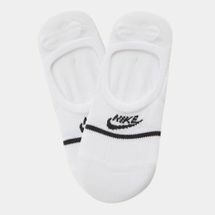 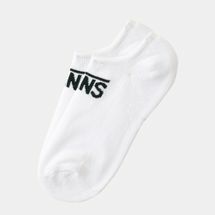 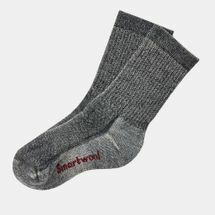 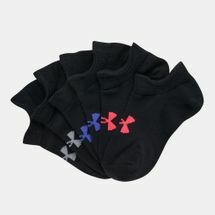 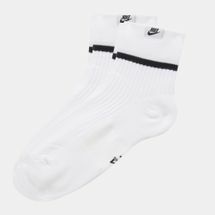 This is due to the fact that socks absorb sweat and keep feet dry, eliminating chances of bacteria developing as it thrives on wet and cramped surfaces. 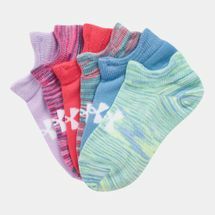 Of course, just wearing any type of socks won’t cut it and great care must be taken to ensure that the right kind of pair is worn. 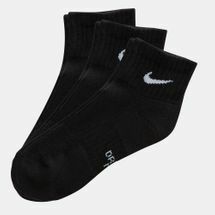 As important it is to slip on properly fitting shoes, wearing socks that are perfectly comfortable can go a long, long way. 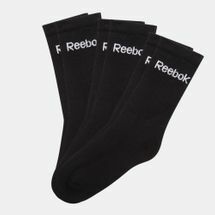 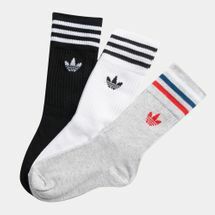 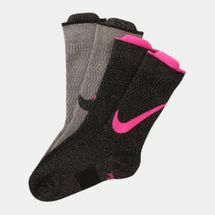 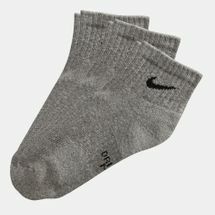 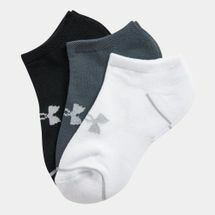 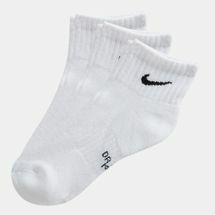 Good socks can get rid of chances of foot injury, while badly fitting socks can lead to calluses, abrasions and blisters. 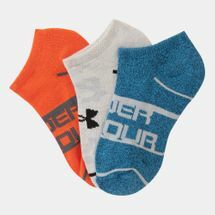 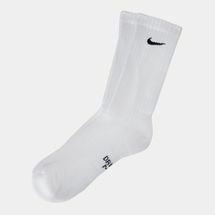 Socks that are too tight can trigger fungal problems particularly toenail fungus and athlete’s foot. 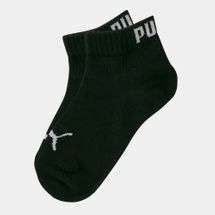 Meanwhile, socks with less cushioning can lead to minor or major injuries due to the pounding and impact caused by jumping. 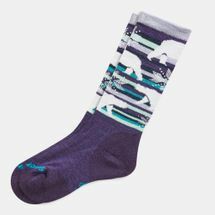 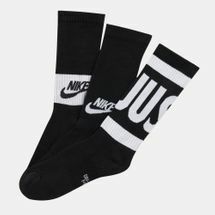 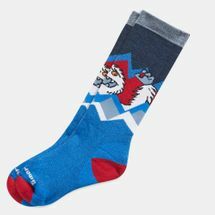 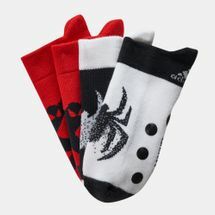 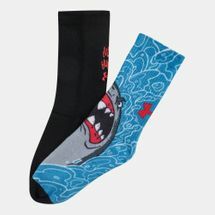 When looking for the right pair, make sure to ask for socks that are designed specifically for the type of sport you’re doing. 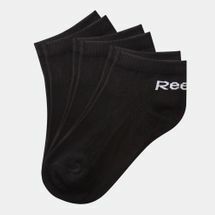 Look also for a high thread count, reinforced heel and toe and cushion sole support to ensure feet protection. 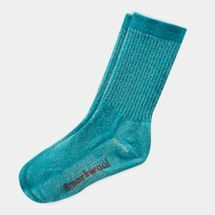 It is also important to know your right sock size – toes should reach the seam and the heel padding should touch your heel in the right place. 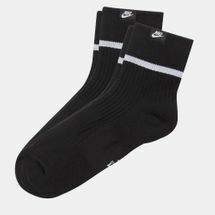 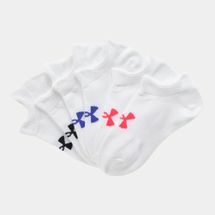 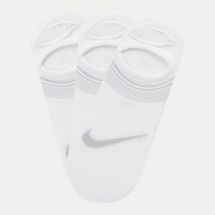 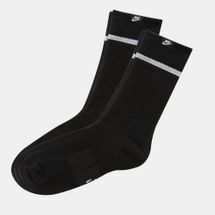 Good news is that Sun & Sand Sports sells a line of socks, including compression socks and kids socks that are sure to fit all types of feet and sporting requirements. 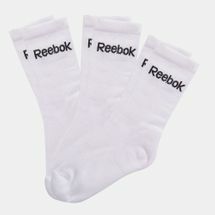 Shop online now for free delivery straight to your doorstep in Abu Dhabi and Dubai and the rest of UAE.